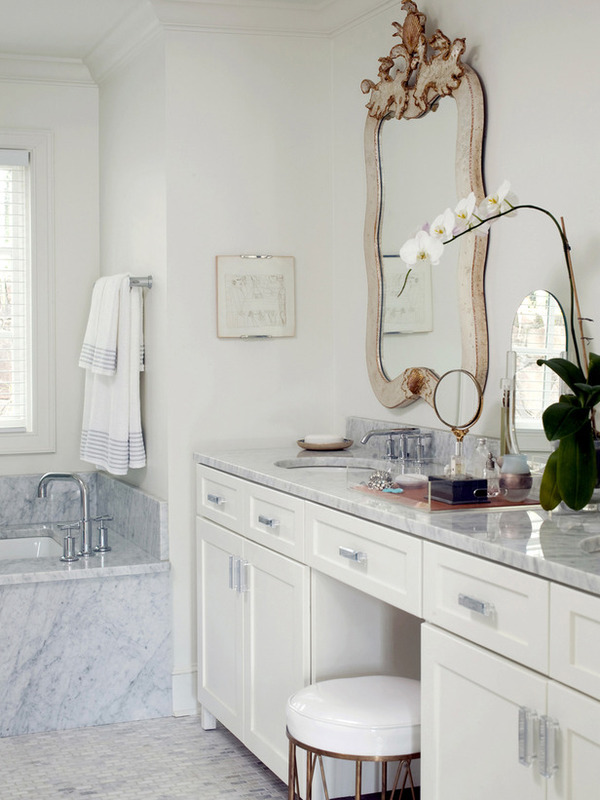 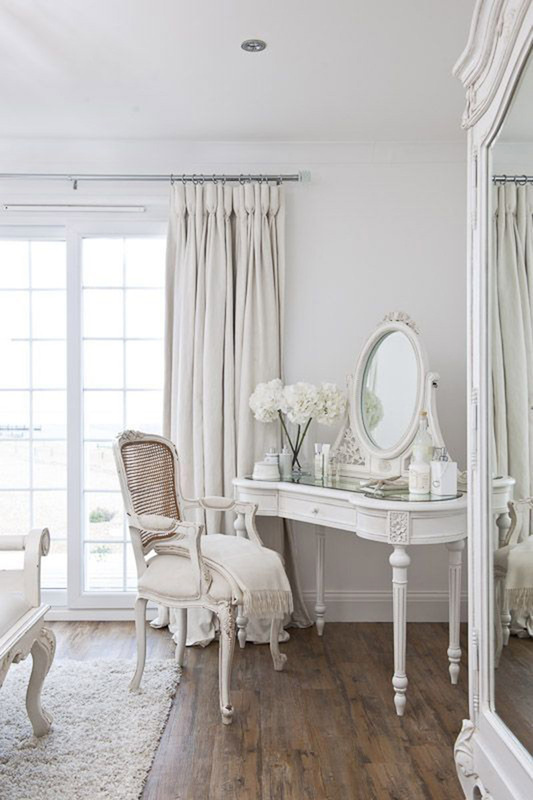 This is the ultimate guide to bedroom vanities. 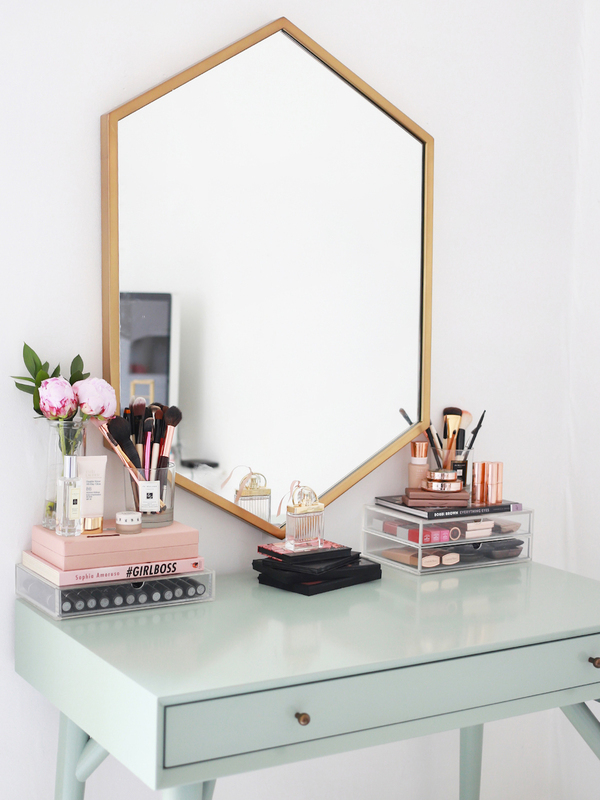 When I was a teenager, I wanted a vanity more than anything. 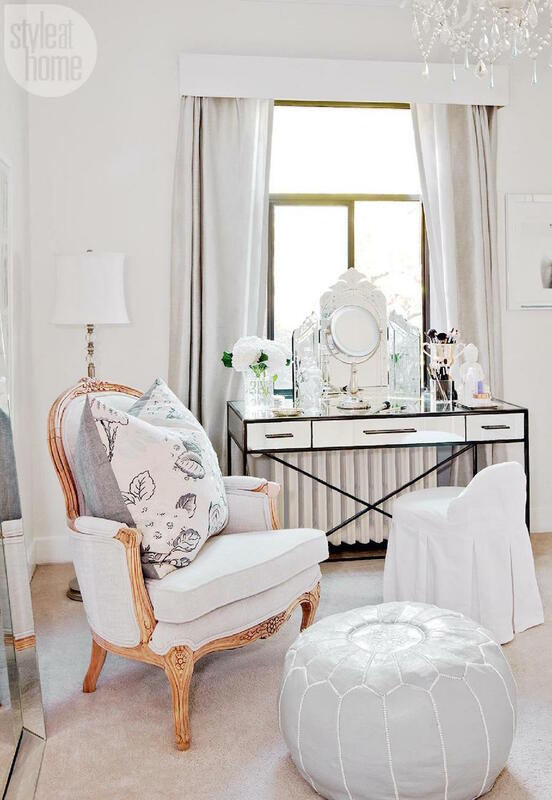 I thought it was the most glamorous piece of furniture you could own. 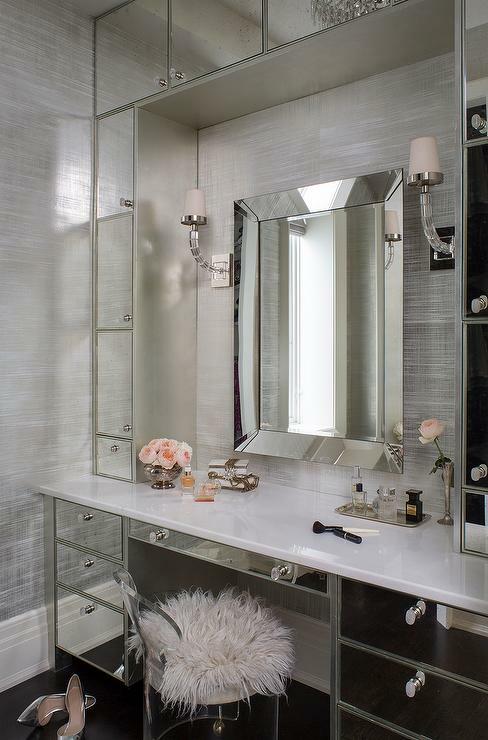 Vanities reminded me of glamorous Hollywood actresses and scenes in films. 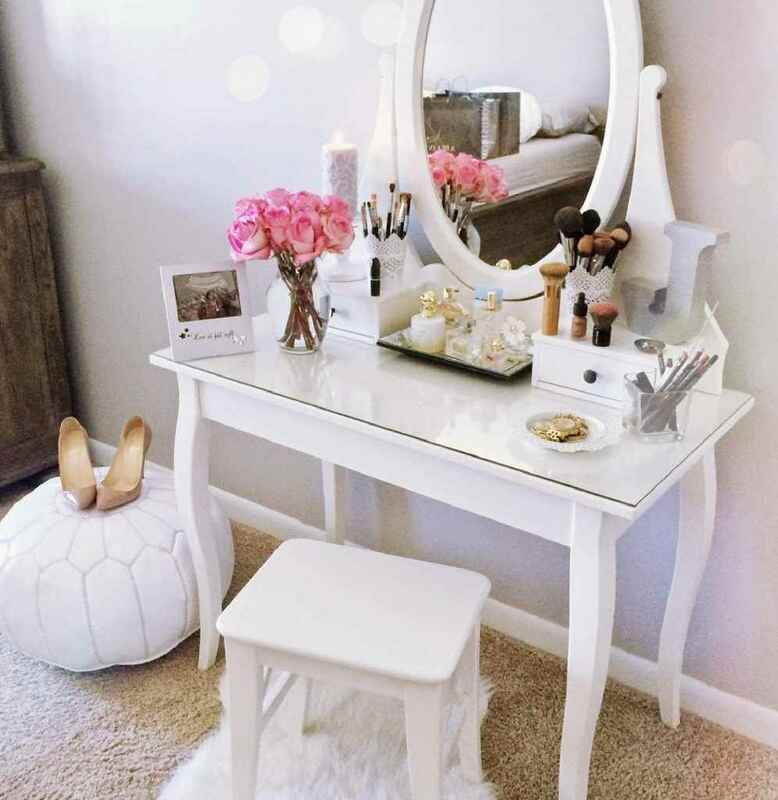 Ironically, I wore way more make-up back then at 17 than I do now, and a vanity station seemed like the perfect place to primp in the morning before school. 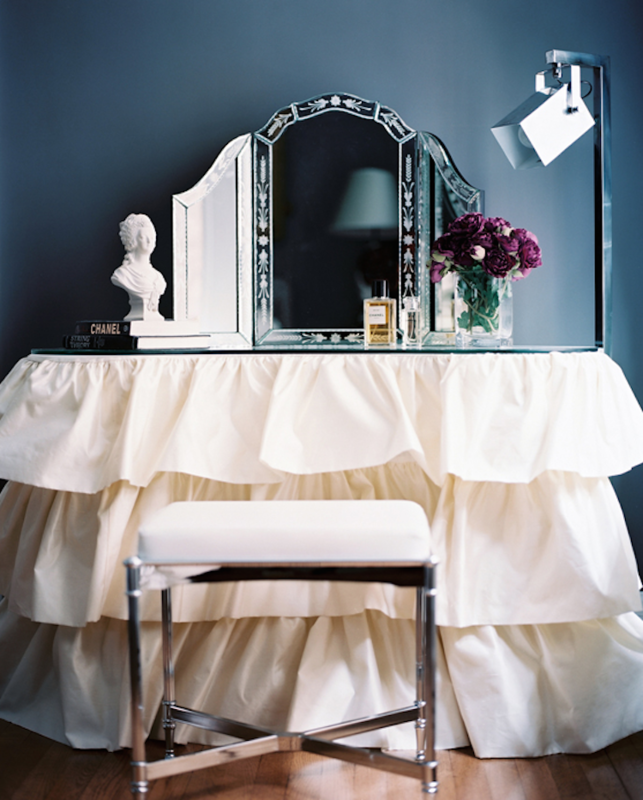 My love for vanities never waned, and even today it’s a place I would have unimaginable fun designing and decorating! 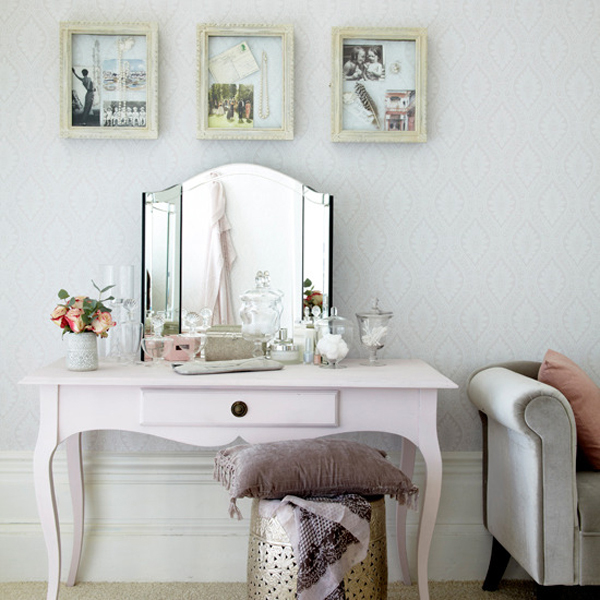 Below I’ve selected twelve lovely vanities for any girl’s bedroom. 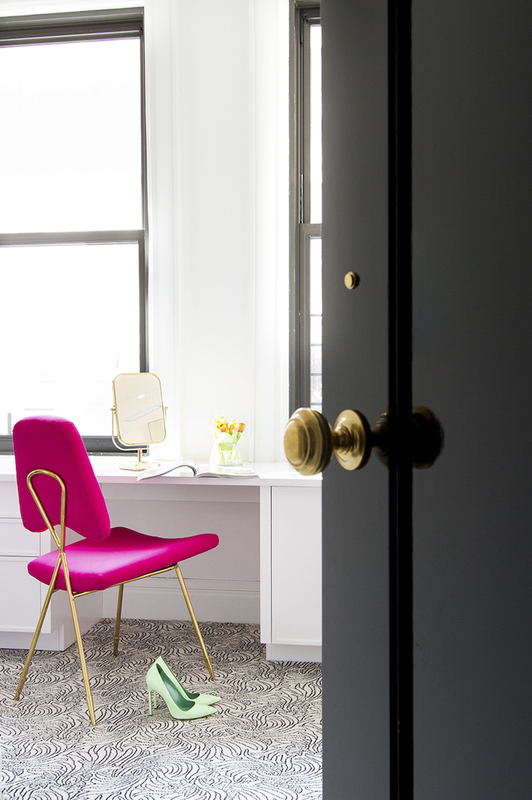 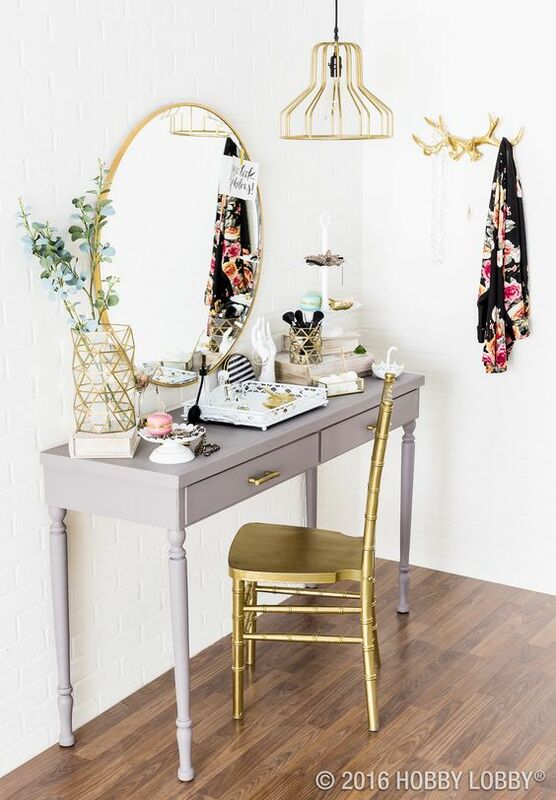 Some are tall, some are wide, and some have mirrors attached and others don’t, but they all can serve you well – from a minimalist work station to an antique-style desk. 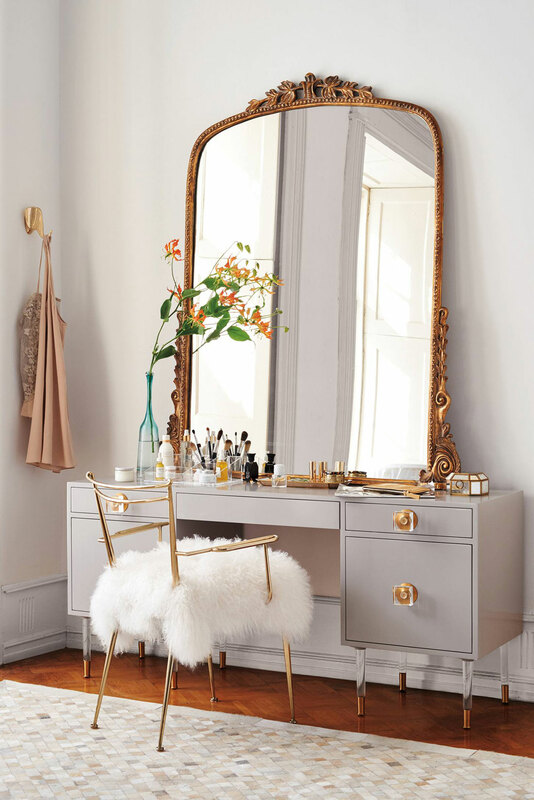 Click the vanities on the image below to shop! 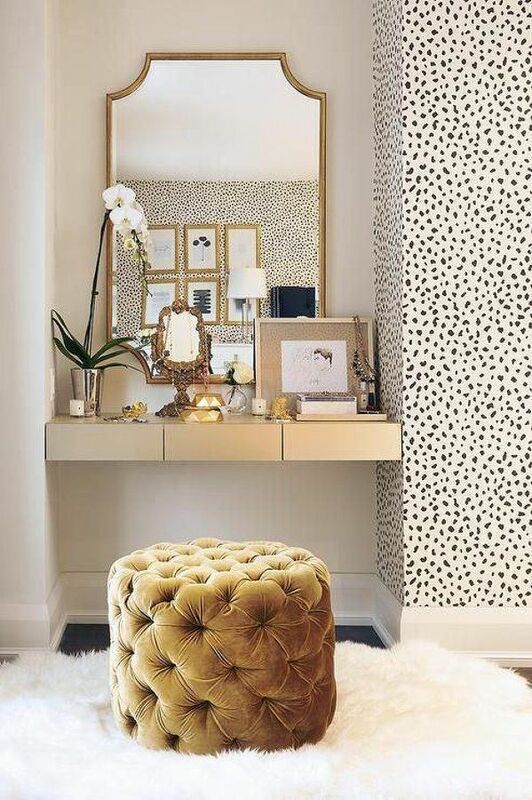 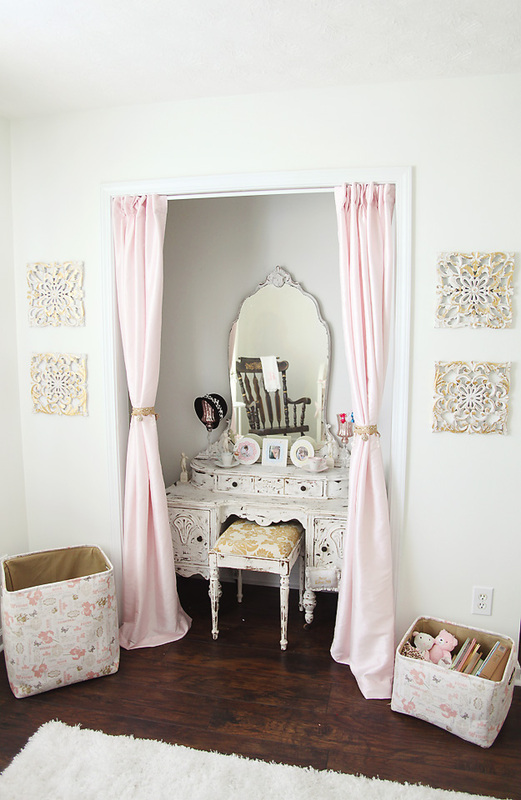 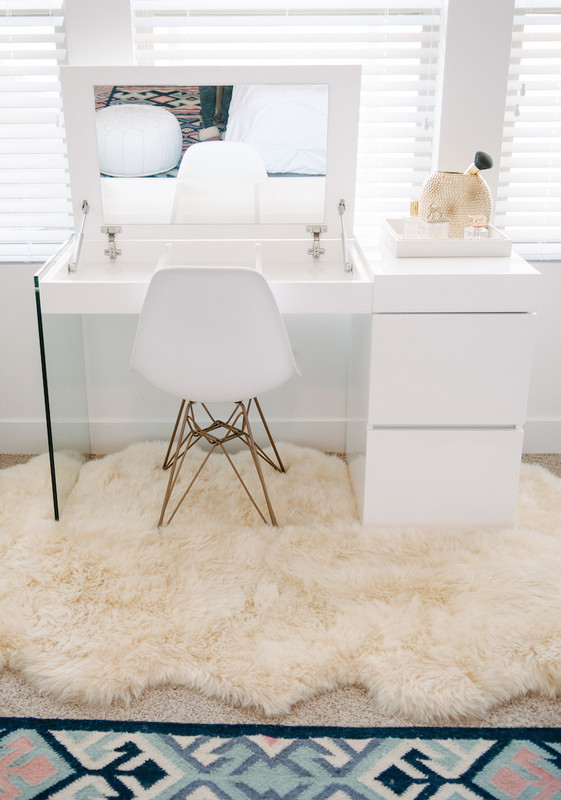 Stay tuned for an “essentials” post on how to style your vanity…!